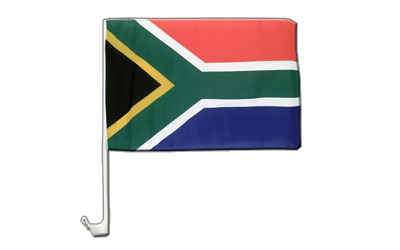 South Africa Car Flag 12x16"
South Africa car flag in size 12x16" made from wind- and weatherproof polyester. Plastic flag holder included for fixing to car window. Can be used to approx 50 mi/h (80 km/h). 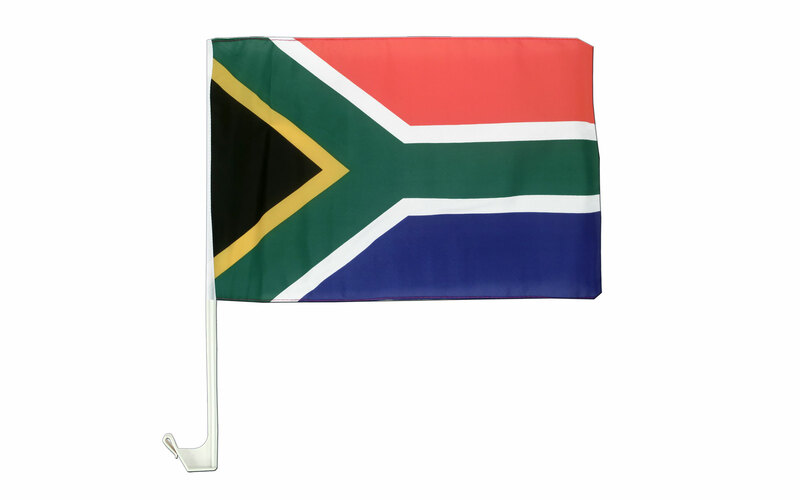 Your car flag experts | Shop online for Flags - Royal-Flags. Order "Car Flags" in bulk from us. Buy many with less money.